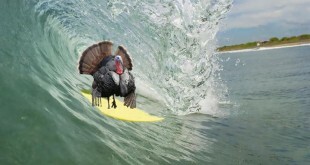 Time to Toss That Thanksgiving Turkey! 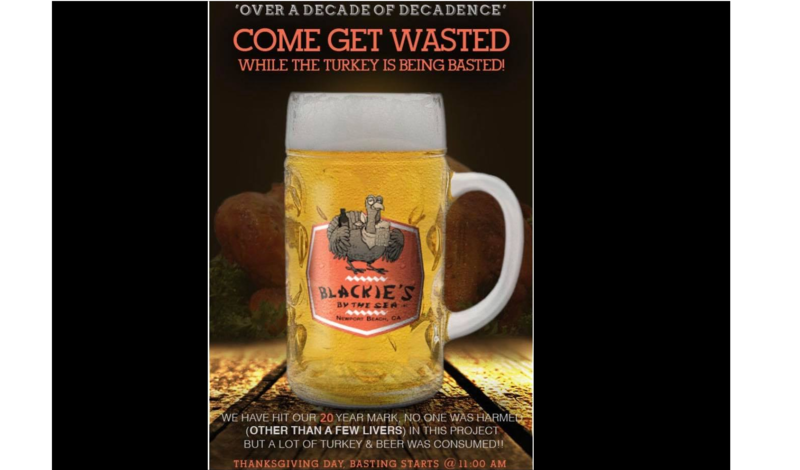 Mike Glenn November 26, 2018	Comments Off on Time to Toss That Thanksgiving Turkey! Charlies Chili Gets Major Upgrades! 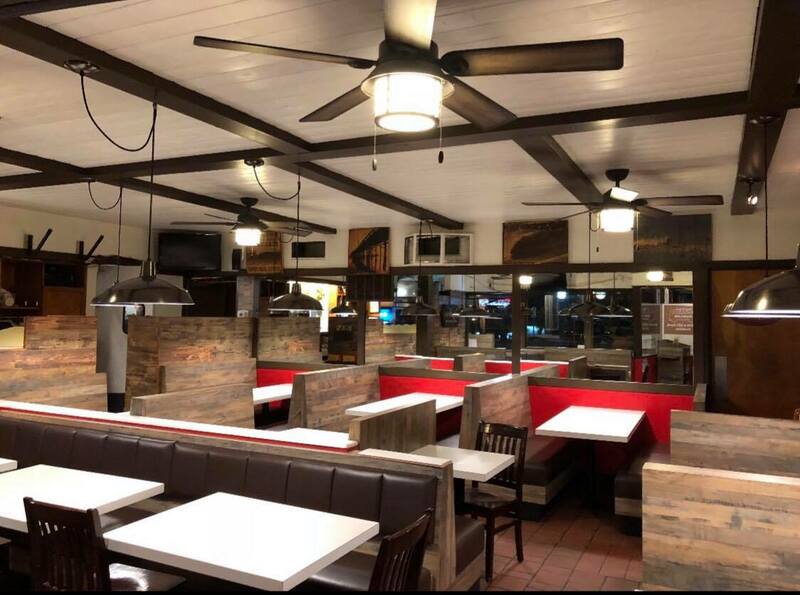 Mike Glenn November 23, 2018	Comments Off on Charlies Chili Gets Major Upgrades! 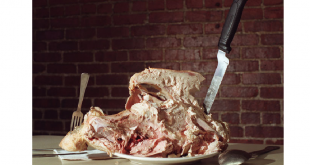 Mike Glenn November 22, 2018	Comments Off on Happy Thanksgiving!! 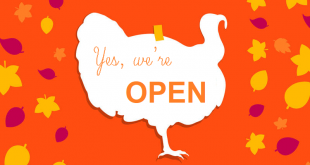 Mike Glenn November 22, 2018	Comments Off on Who is Open for Thanksgiving? Mike Glenn November 16, 2018	Comments Off on No plans on Friday? 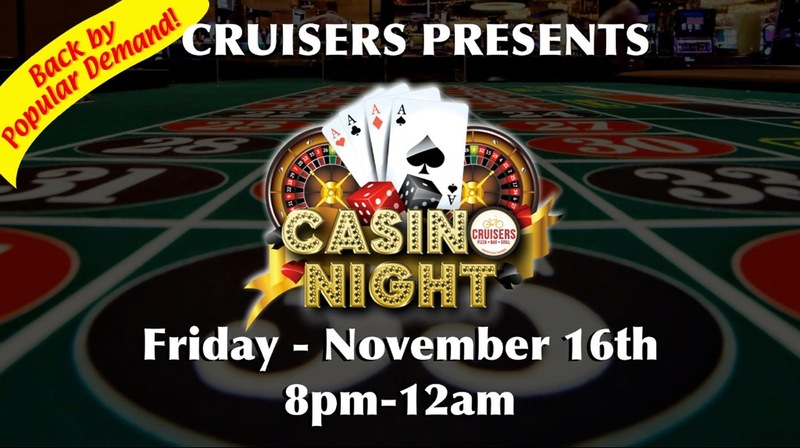 How about Cruiser’s Second Annual Casino Night? 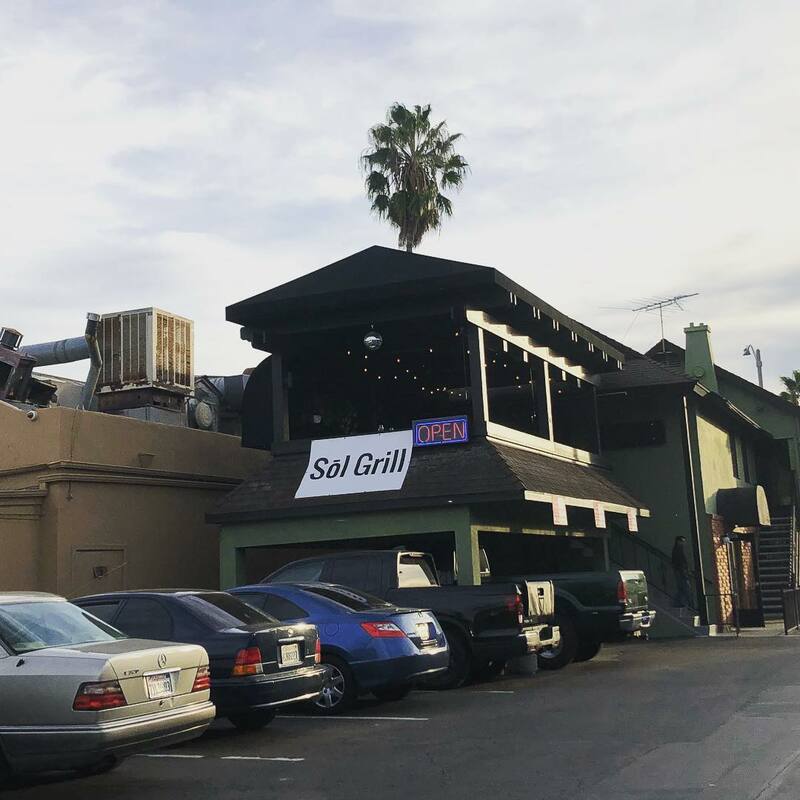 Sol Grill has Re-Opened… on PCH! 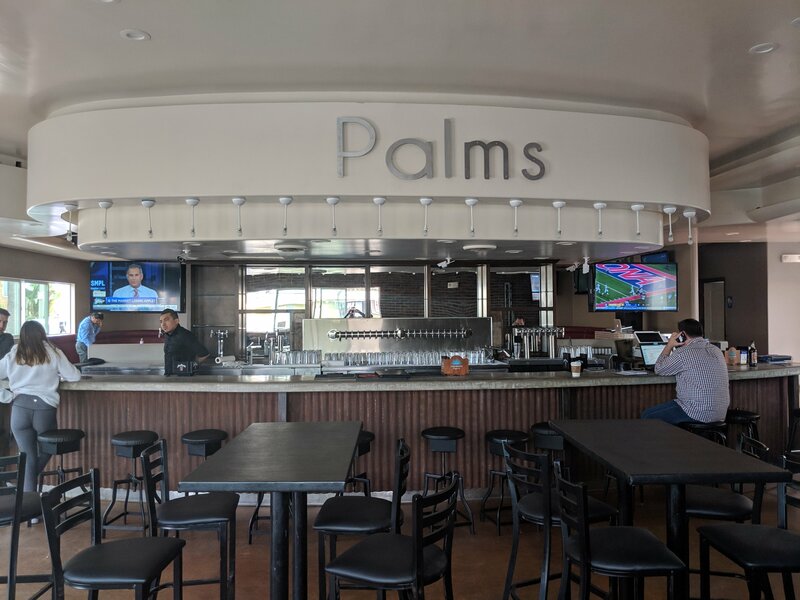 Mike Glenn November 15, 2018	Comments Off on Sol Grill has Re-Opened… on PCH! 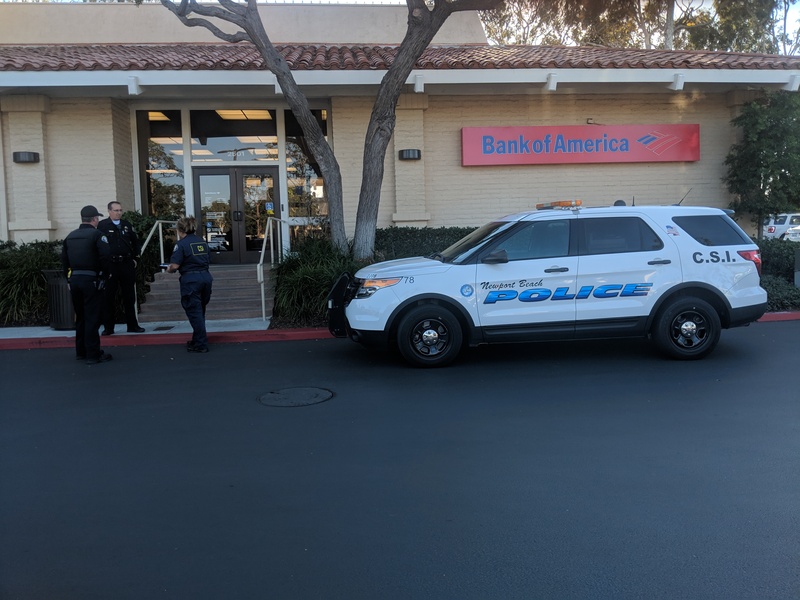 About 2:20pm, the Bank of America on eastbluff near the Ralph’s shopping center was robbed. At the time of this posting we have been informed that the bank robber is still on the loose. 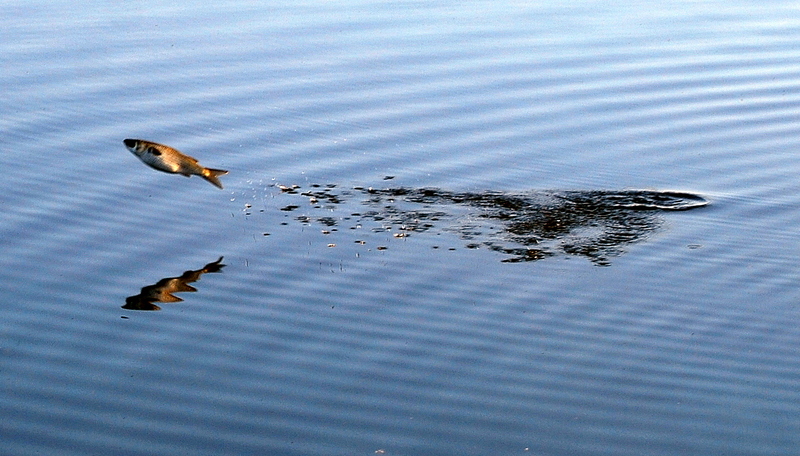 This post will be updated with information as it is received.